Do you hate your student loan servicer’s user interface? Have you had a negative experience with customer service? I personally had a really negative experience with FedLoan Servicing. Unfortunately, it is all to common that Federal student loan servicers struggle to meet borrowers’ ongoing needs. While borrowers have complaints about every public loan servicer, you could find a better servicer through one of these methods. 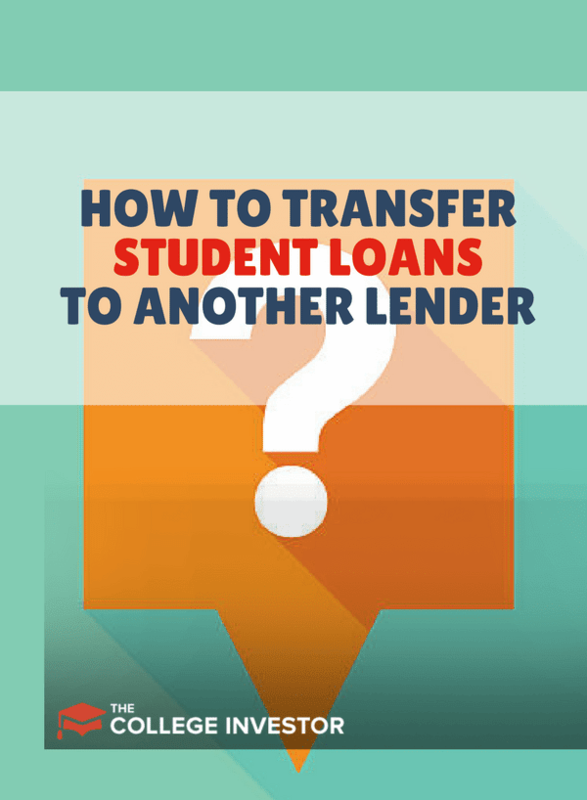 When you consolidate your Federal student loans, you get to pick your loan provider. You can apply for Federal loan consolidation at StudentLoans.gov, and pick your servicer at the end of the process. Consolidating student loans allows borrowers to extend the length of loan repayment (in some cases), reduce monthly obligations to a single payment, and retain all the benefits of Federal loans (such as income-driven repayment plans). 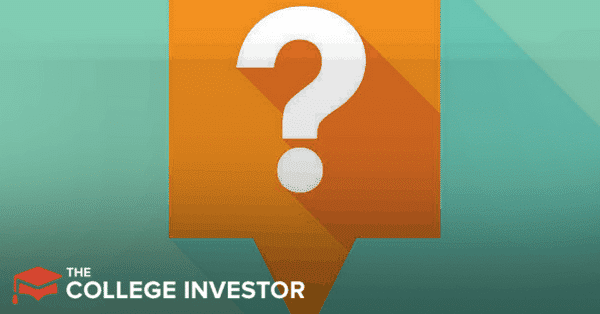 This is the most direct method for changing servicers, so it’s worth a consideration if you’re struggling with your current lender. Another path away from your current servicer could be applying for Public Service Loan Forgiveness (PSLF). PSLF is a program where the government forgives your remaining Federal student loans after 120 payments where you’re working full-time in a public service (non-profit or government) capacity. If you qualify for PSLF, your loans will be transferred to FedLoan Servicing. You can learn more details about PSLF at the U.S. Department of Education’s website. Tired of dealing with all the public servicers? It might make sense to transfer your loans to a private lender. Before doing this, you need to be confident that you can easily make the required payments on a standard 10-year repayment plan. You should also have the income or credit score necessary to reduce the interest rate on your student loans. Be sure to compare rates at multiple lenders before making the switch. Here's our list of the 10 Best Places To Refinance Your Student Loans. The penultimate method to change loan servicers is probably the least desirable. If you’re eligible for a total and permanent disability discharge, the discharge will be processed through Nelnet. The application for TPD is here. Nelnet has a lot of great and easy-to-understand information about TPD, so be sure to check out the site if you think you may qualify. If your loan servicer is getting on your nerves, use that annoyance to motivate you to pay off your student loans faster. The best student loan servicer is none at all. Once you pay off the student loans, be sure to throw yourself a little party. Maybe your party can look a little something like this. You’re not going to be able to refinance. He needs to earn more money, that’s likely not even minimum wage in most states. What’s he doing to boost that income?